When you first install Sitecore 8 it will complain about the TargetFramework and as trained well you will go to IIS and change the version of the App Pool to 4.0. 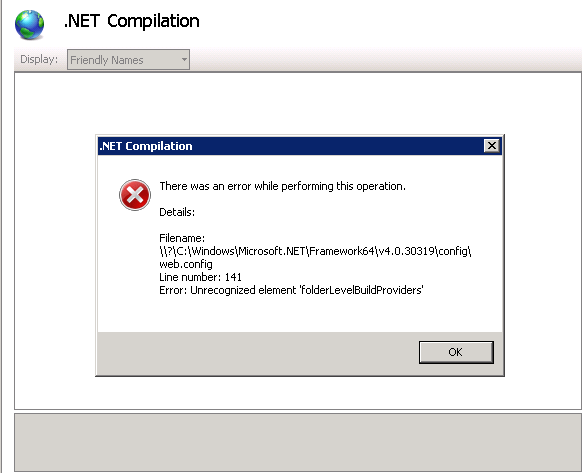 Now you don't get the error but you do get a 500 Error. You check the logs but no leads. 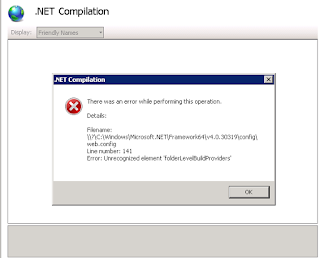 If you go to IIS and click on the sitecore website and then click on .net compilation you will see the real error.